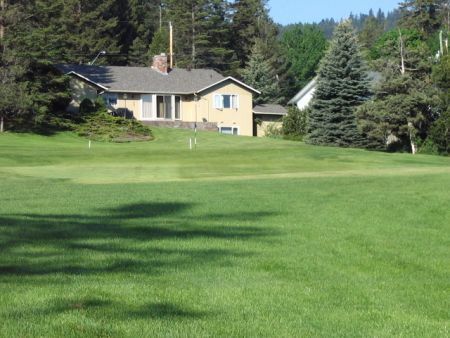 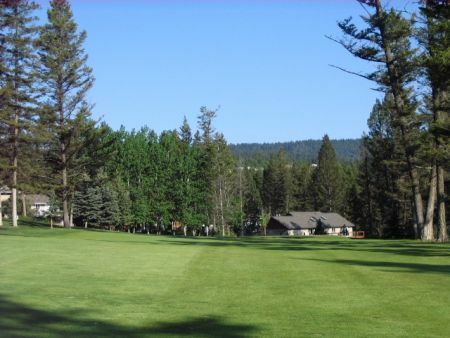 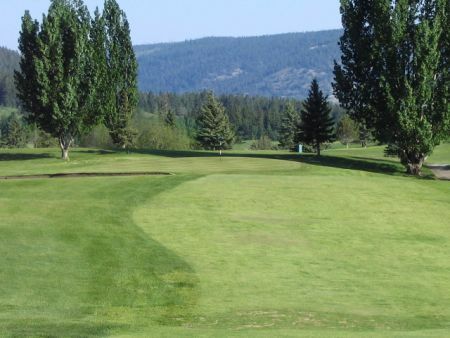 The golf course has gently sloped fairways and the undulating greens that will provide ample challenge and enjoyment for golfers from the beginner to the accomplished player. 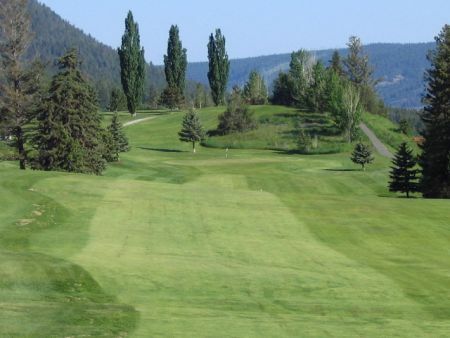 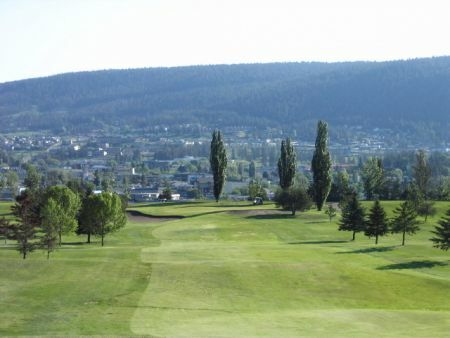 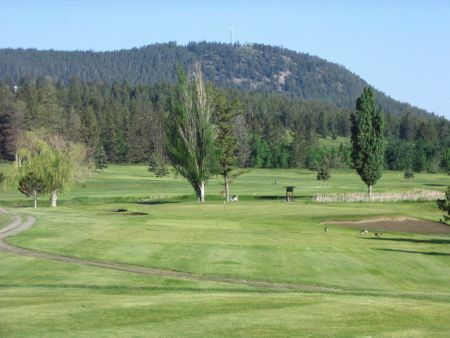 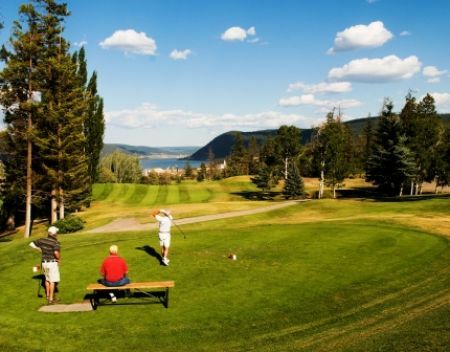 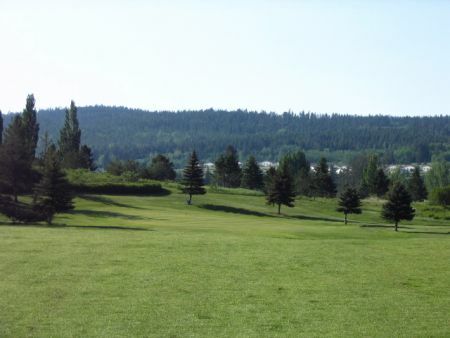 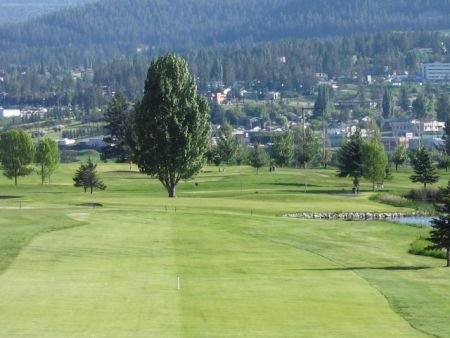 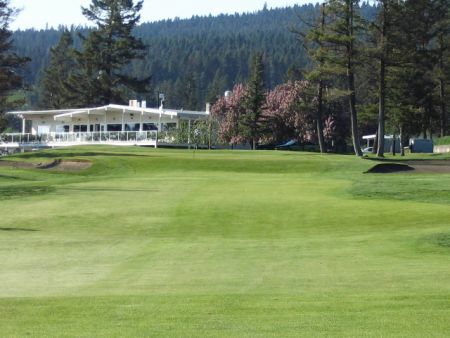 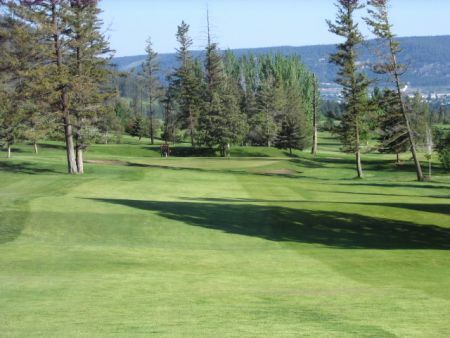 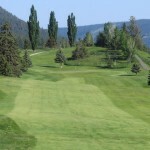 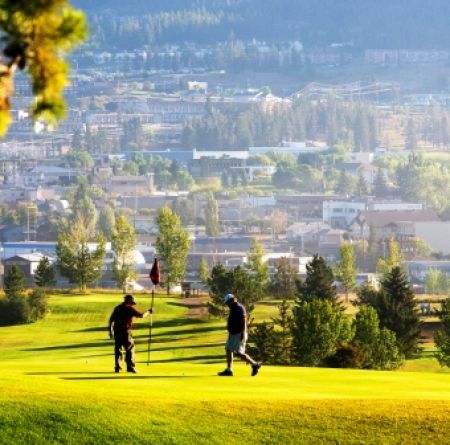 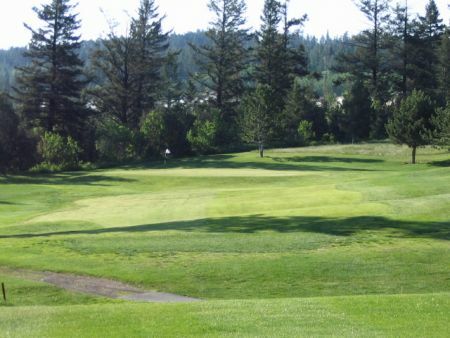 This par 71 course follows the contours of the landscape, overlooking Williams Lake, the valley, and the city. 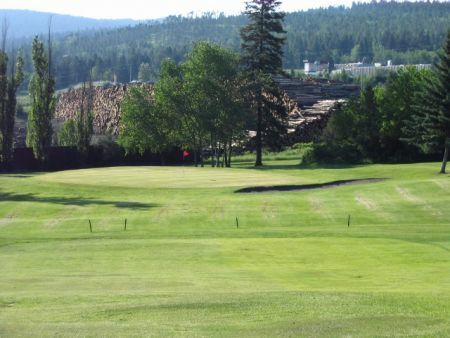 Strategically placed sand traps to protect the greens ensure you must be at your best to score well on the course. We look forward to testing your skills on our course.